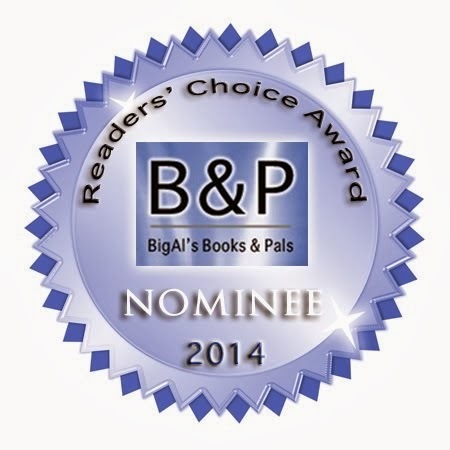 Elizabeth Corrigan: Raising Chaos Release! 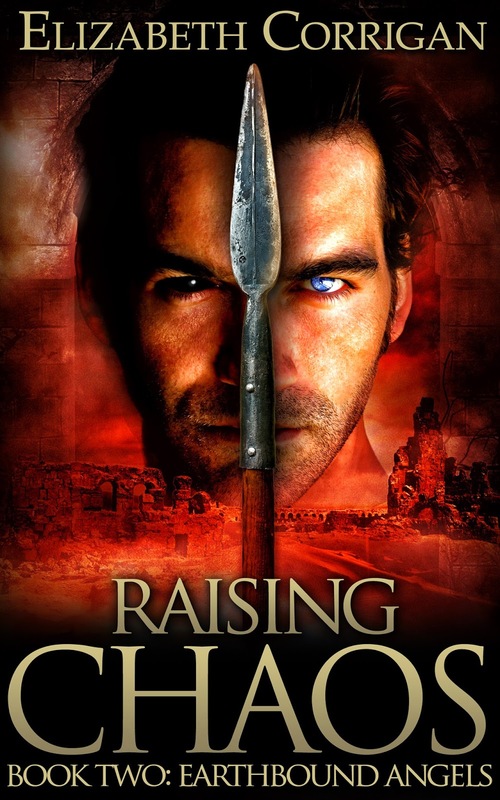 The second most exciting thing in my life has happened to me this week---Raising Chaos came out! I know many of you have been excited to read it, and I hope it lives up to your expectations. I've already had one friend tell me she thinks it's better than Oracle. Chaos comes at a good time, too, because I was having a very hard time trying to figure out what to write about this week. The last several books I've read have been big cases of "I liked it, but..." My most anticipated book of 2014 came out this week, and I was like, "Surely I will be able to blog about that! It's got the best premise ever!" Sadly, it did not live up to my expectations. I'm on Team Boy She Meets in Second to Last Chapter, and I couldn't describe it without throwing in a few spoiler rants. I've got a few buddy reads on Goodreads coming up, and some of them should be good enough to blog about. I did promise my friend I would write a blog rant about how much I disliked I, Frankenstein, and I hate to be a liar, so I'll stick that in here. You know how people say that things are "still a better love story than Twilight"? Well, I got to the end of I, Frankenstein and said to myself, "Nope, Twilight was definitely the better love story. "* I have the following pieces of advice to offer the makers of the movie: 1. If you're going to put women in positions of power, you need to give them agency, or it doesn't count. 2. Unless you're aspiring for art film, try to make your characters likable. 3. Don't kill off the attractive people so early in the movie. Now, as a note, the friend I went to see it with still plans to buy it, but she buys a lot of movies, and she's mostly only doing it for the one hot boy. Who, admittedly, was very hot. In celebration of my book, I made cupcakes from a box this week. Not super exciting, but I did make the frosting that all frosting dreams of being. And earlier in the week, I decided to make no-bake vanilla cake batter chocolate truffles, except I had leftover red velvet cake mix from the red velvet rice krispy treats, so I used that instead. Now, they came out quite delicious, but the night after I made them, I kept hearing banging in my apartment, but the cats were sitting next to me. Well, the next morning, I took them out of the refrigerator, and snakes of red velvet had burst forth from the balls. I have no idea what caused that. I mean, they were still delicious, but they looked kind of like they had been invaded by aliens. I'm making brownie bombs tonight, but my sink is all backed up, so I don't know when I'll be able to bake again. Hopefully I will have more recipe stories soon. *No undue disrespect to Twilight. I enjoyed the first book and thought the second and third one had some really interesting ideas. And we just won't talk about the 4th one. The truffles look tasty. Oogling hot men is about 90% of why movies work.